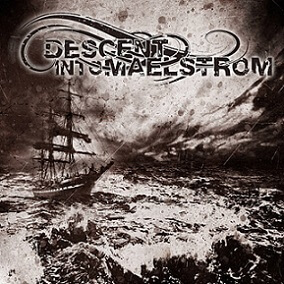 How can I best sum up Descent Into Maelstrom’s self-titled album? It’s a Melodic Death Metal soundtrack for a decaying civilization on a dying planet which is ridiculously enjoyable to listen to. The musical mastery demonstrated by the band astounded me. So polished, so professional, yet somehow still unknown to far too many metal music fans. I feel it’s a travesty that talented bands like Descent Into Maelstrom aren’t household names while those clowns in Mötley Crüe continue to be held up as examples of “true” metal.